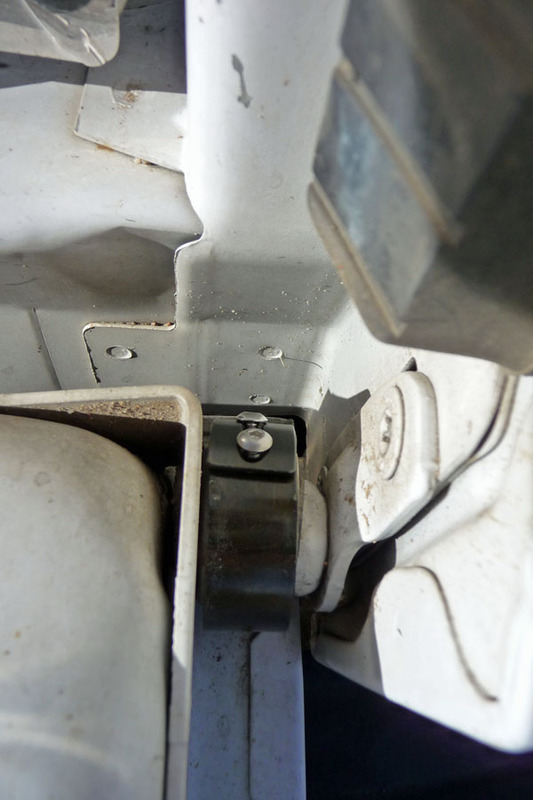 Theft is such a personal event. 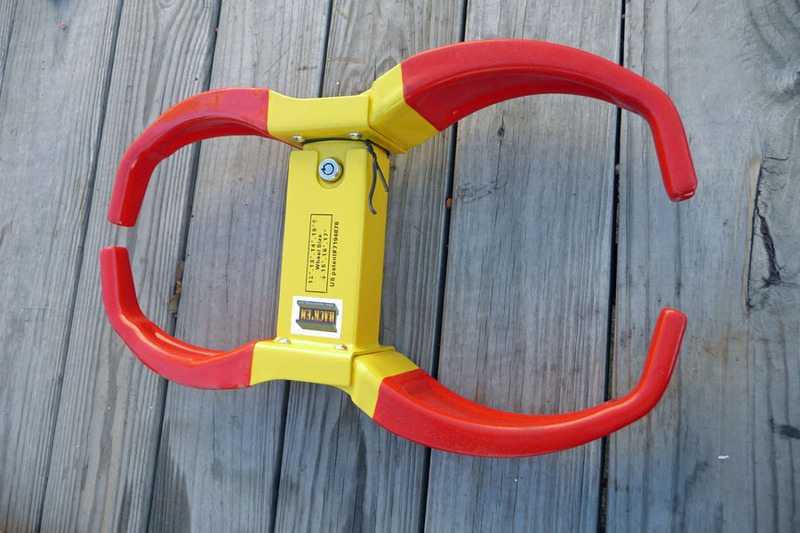 We buy things enjoy them and someone takes them away. 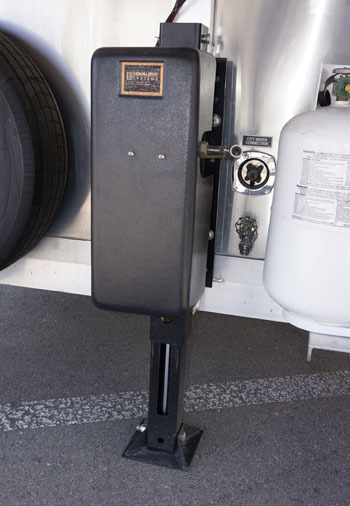 I stay at allot of motels around the country and am relieved when I leave in the morning and my trailers are still connected to my truck. 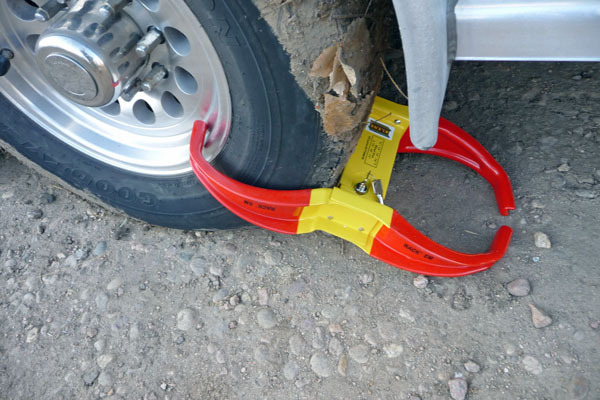 Just added several more products to my trailers to make me less nervous in Vegas parking lots, the only place theft has visited me successfully. 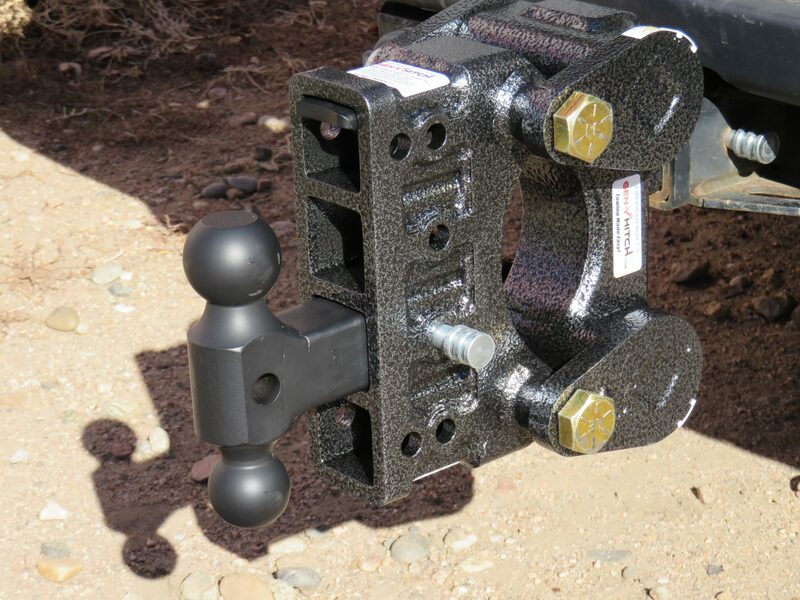 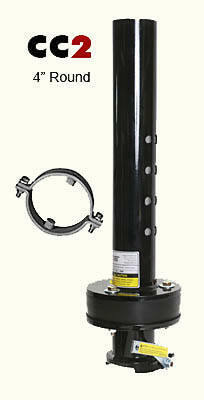 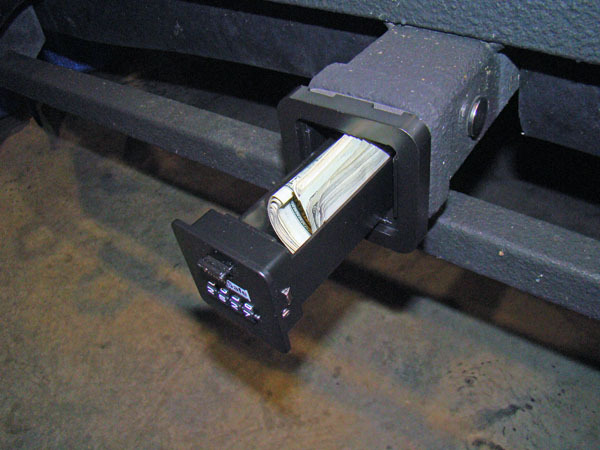 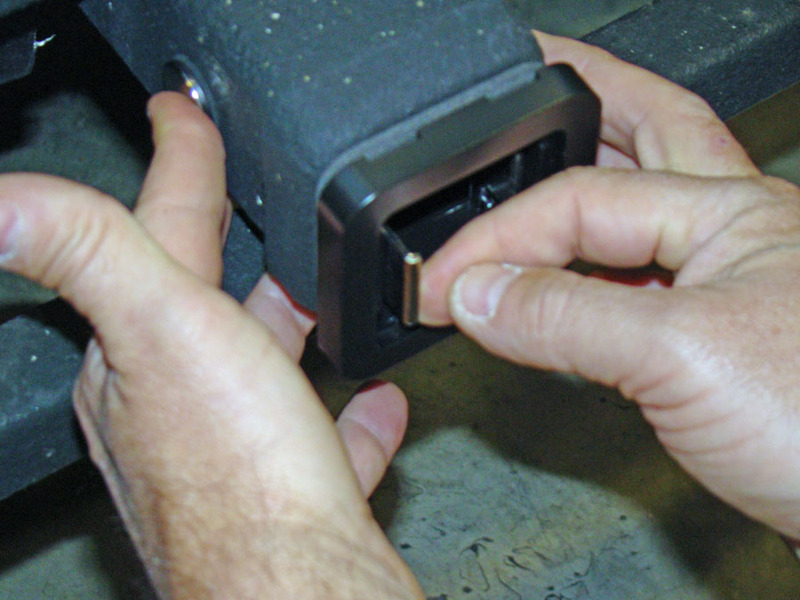 B-52: The first neat item for theft deterrent, Rack’em’s B-52 replacement locking jack. 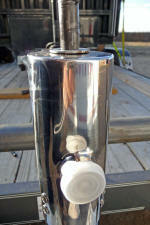 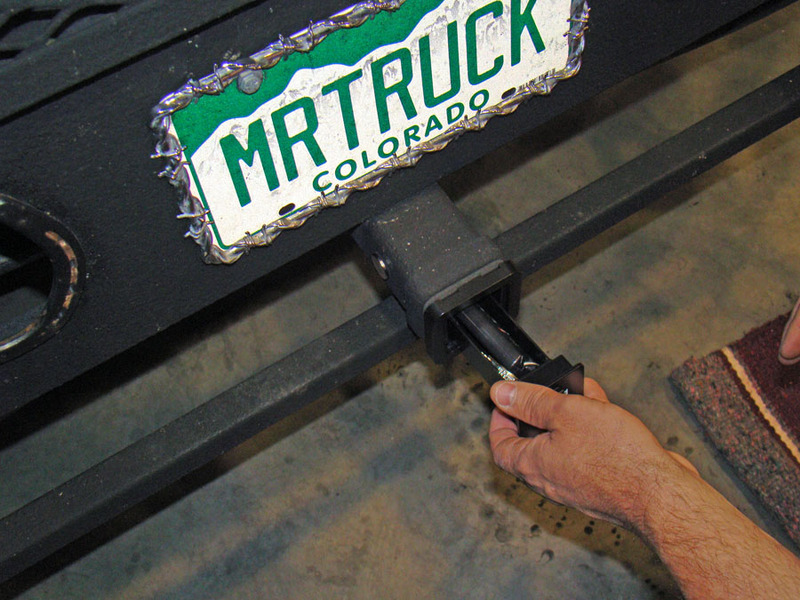 It’s for bumper trailers, is rated at 5000#’s with a stainless steel locking mechanism and has 15 inches of lift. 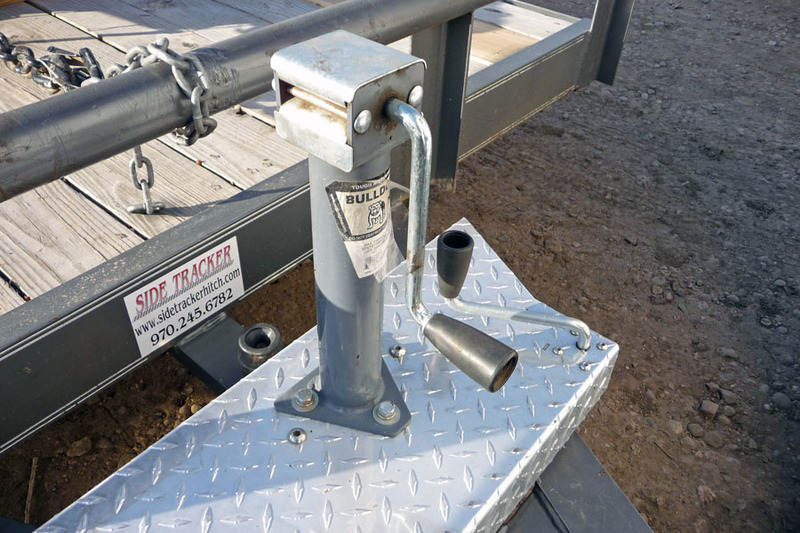 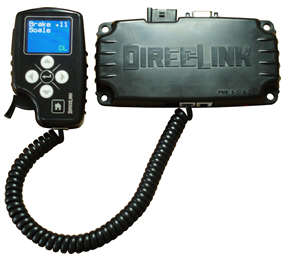 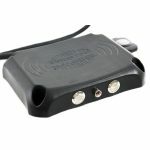 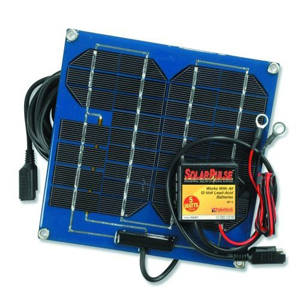 Very easy to install, support the trailer tongue, take out the 3 bolts supporting the old jack and replace with the B-52. 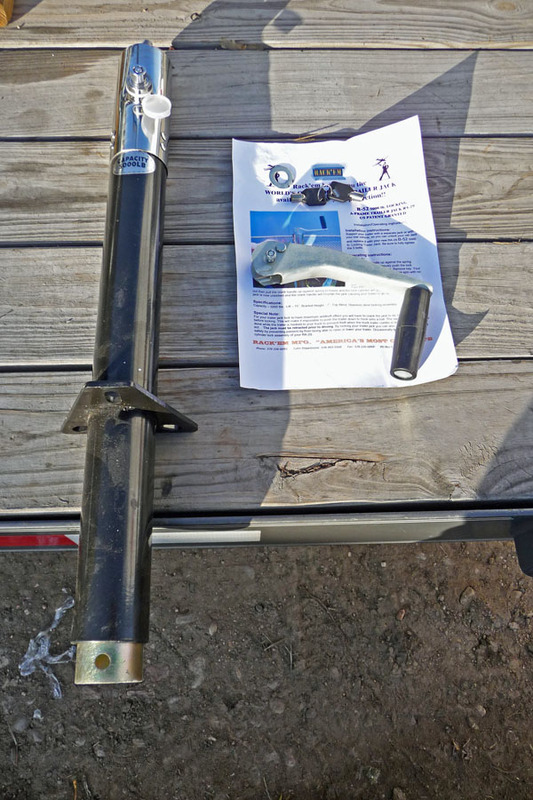 Ad the handle and you’re done. 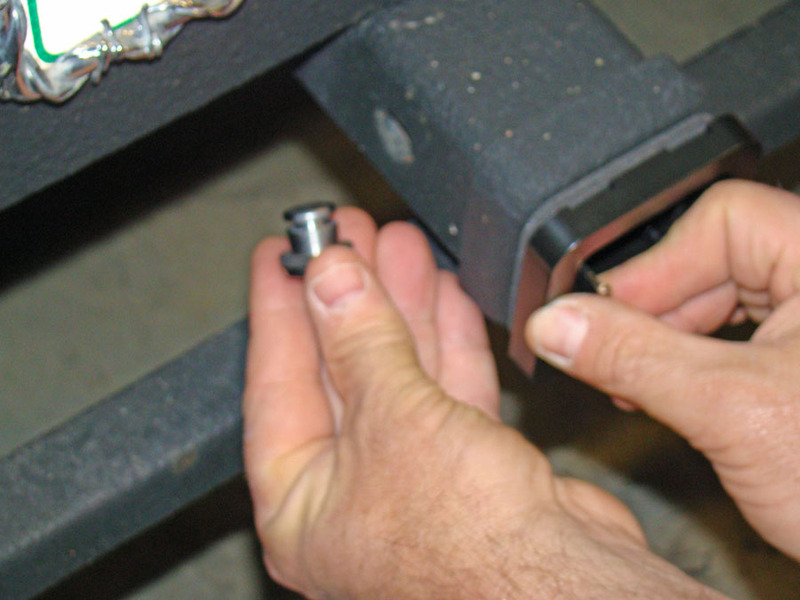 To lock just lift up the jack crank handle while pushing in the lock. 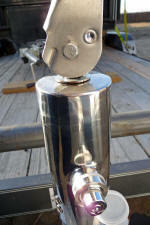 Now the jack crank just spins. 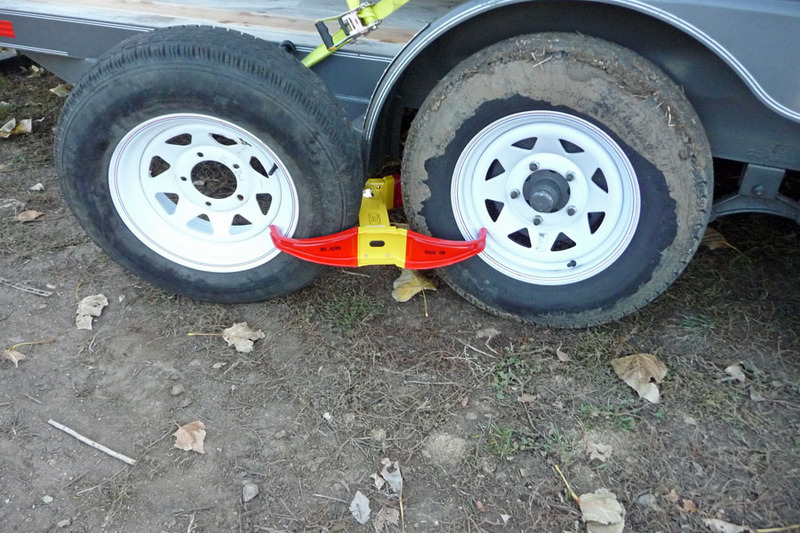 Back to my motel experiences, while your trailer is coupled to your truck, lowering the jack to lift up some on your truck and locking it there, can be a way to prevent theft of your truck or trailer. 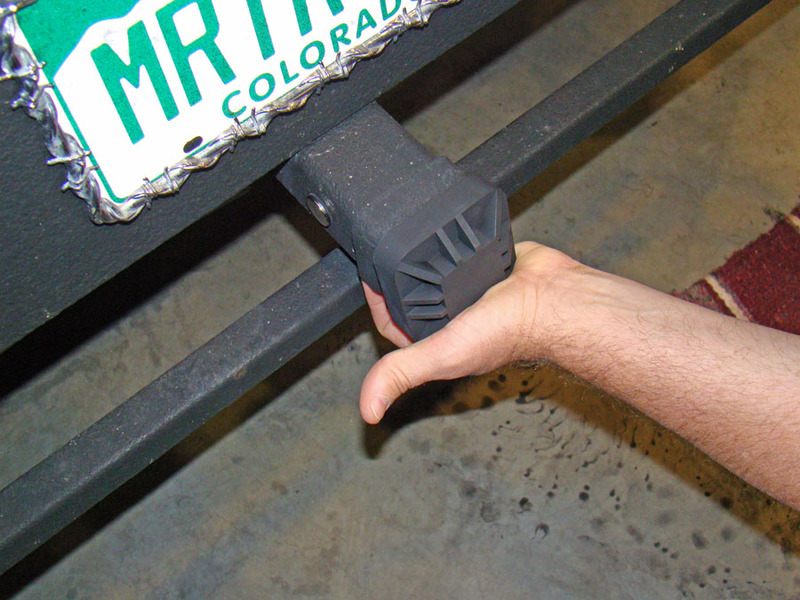 Just remember to unlock and raise the jack before hitting the road again. Even comes with a weather cap to cover the lock. 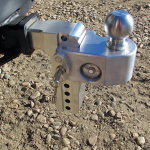 B-52: Rack’em’s B-52 replacement locking jack. 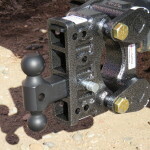 It’s for bumper trailers, is rated at 5000#’s. 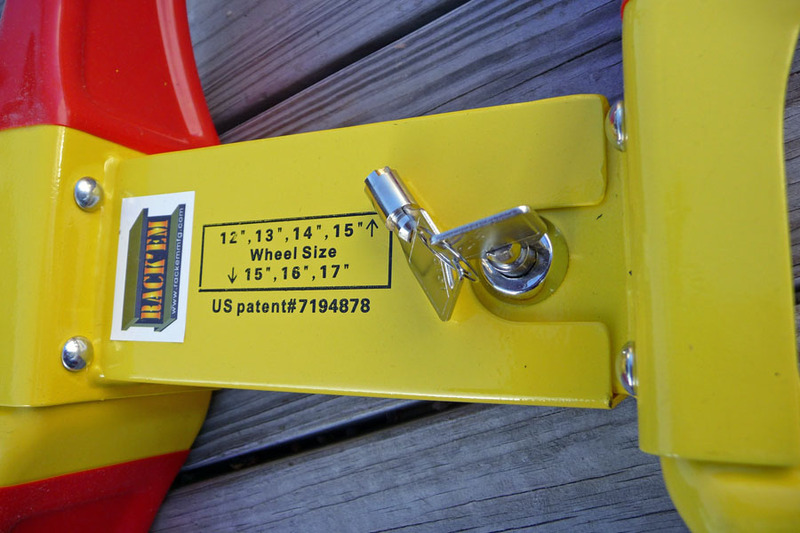 Lock’em: Next from Rack’em is a wheel lock. 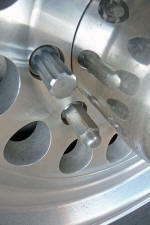 Lock’em RA-25 Magnum Wheel Lock. 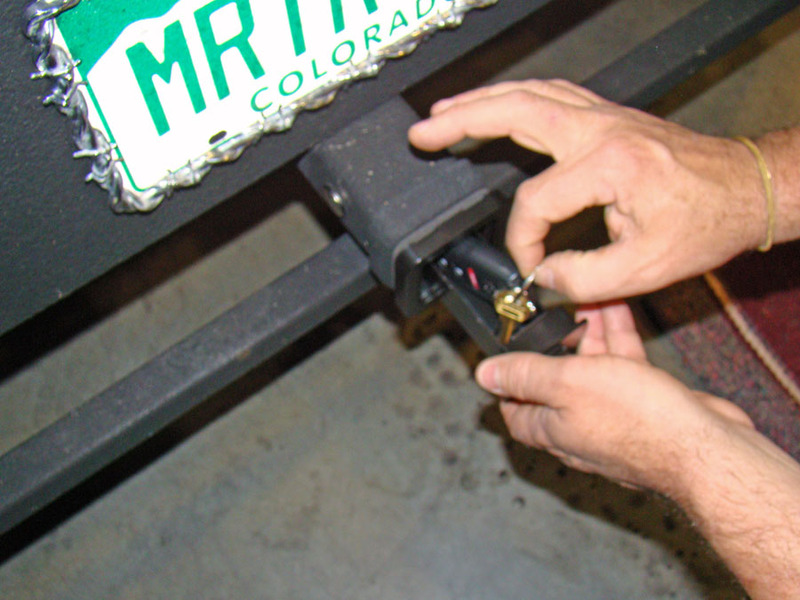 HitchSafe: Fits 2 inch receiver, HitchSafe, a weather proof drawer with a combination lock. 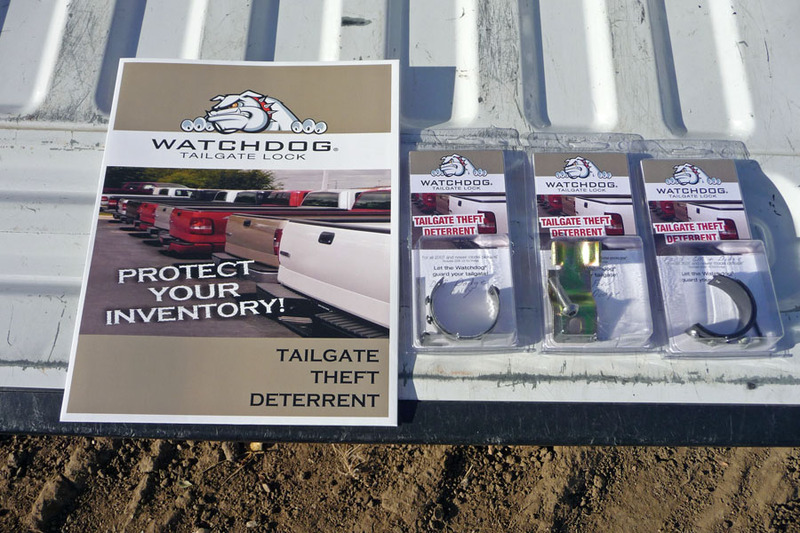 Watchdog: A new theft target is your trucks tailgate. 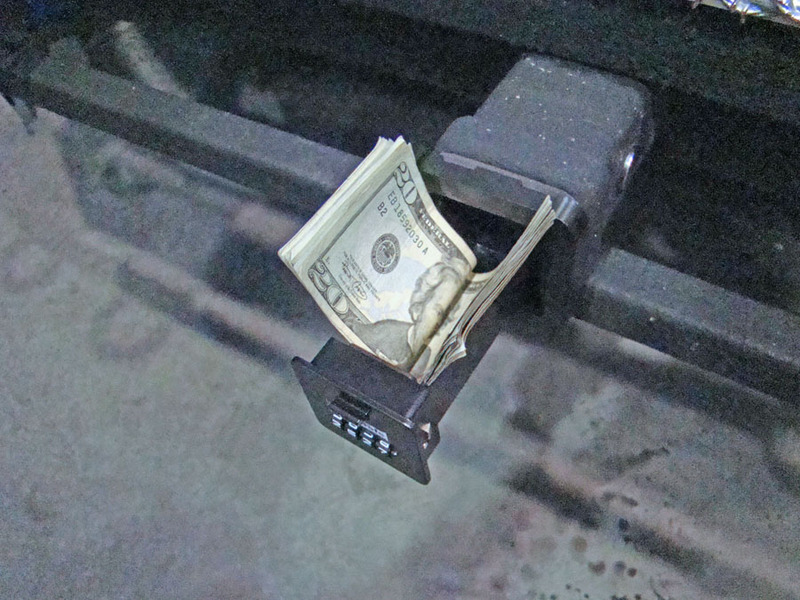 Replacing your tailgate is not cheap. 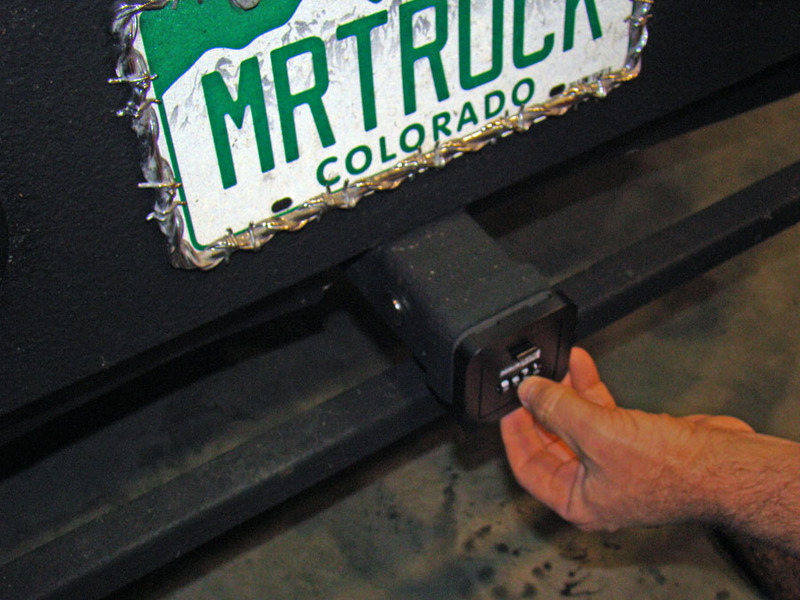 Watchdog: A new theft target is your trucks tailgate. 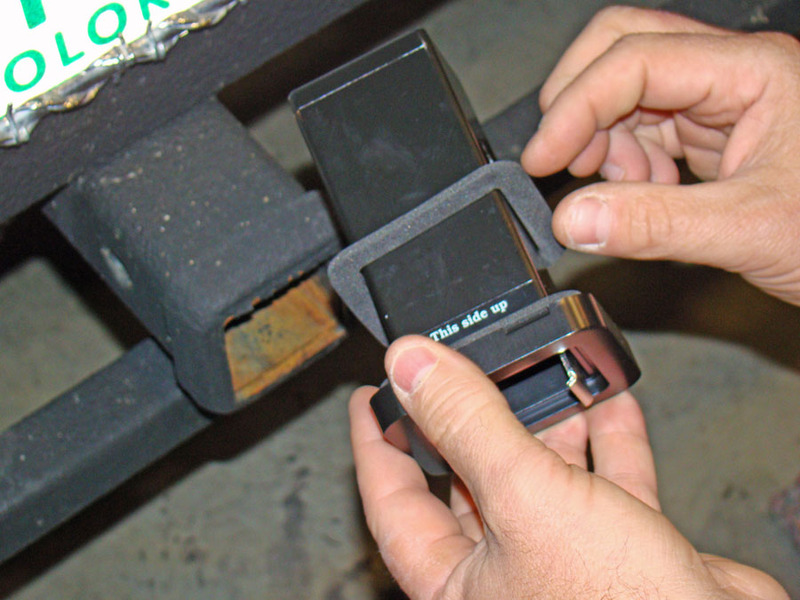 Replacing your tailgate is not cheap or easy. 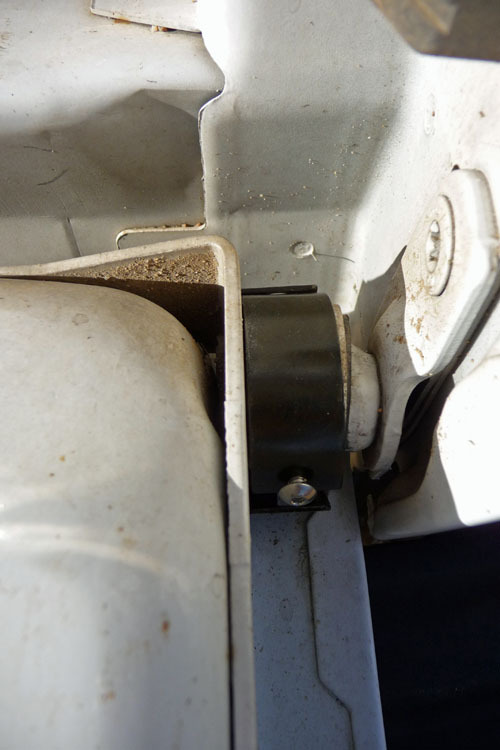 Tailgates on newer trucks lift out of one hinge corner and then slide out. 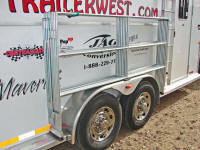 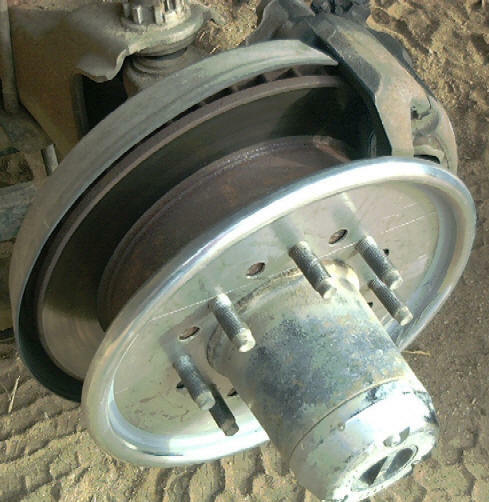 Makes it easy to take them off and thieves have read the same truck brochures to learn the removal process. 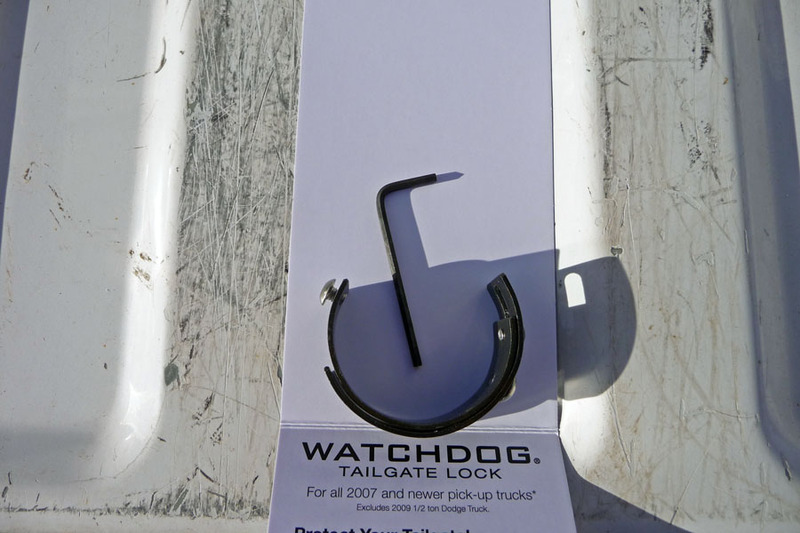 Watchdog Tailgate Lock is made from zinc coated steel. 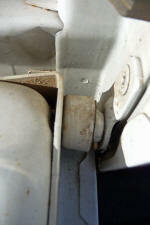 Easy to install over the tailgate hinge socket. 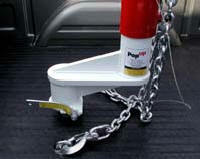 For more details www.WatchDogLock.comNo lock, alarm or deterrent will totally stop an experienced thief. 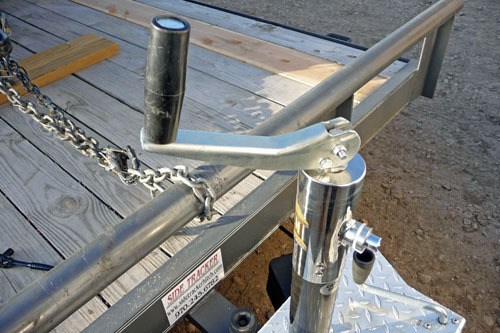 But if your rig looks like it will take longer to break into, thief’s will go to the next easy victim. 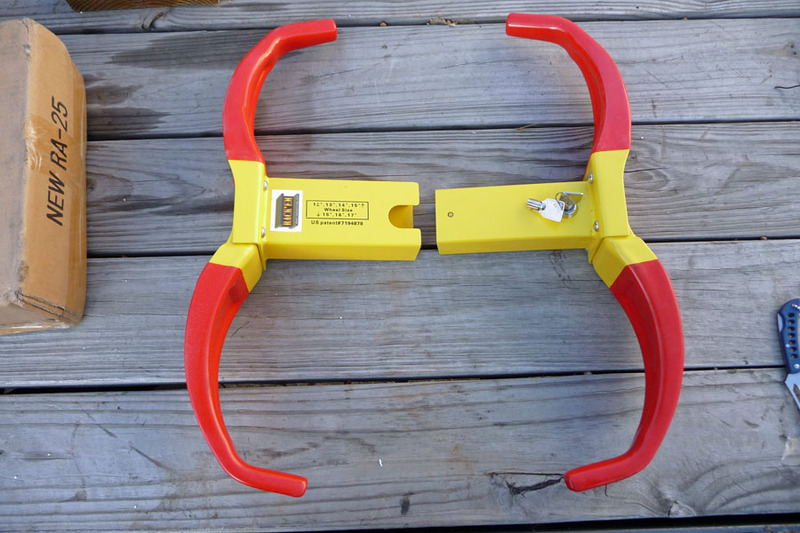 Like the bear story, you don’t have to outrun the bear, just the guy running next to you.